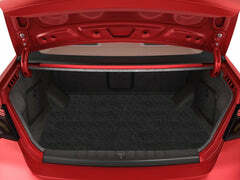 The Car Mat Company | Blog - Automotive news and views. Welcome to The Car Mat Company Blog. We pride ourselves on understanding customer satisfaction, as this is the most vital aspect of our business. Therefore, we aim for this section of our website to be a fantastic source for up to date automotive news and views relating to our premium custom car mats. If you are interested in more information please contact us.